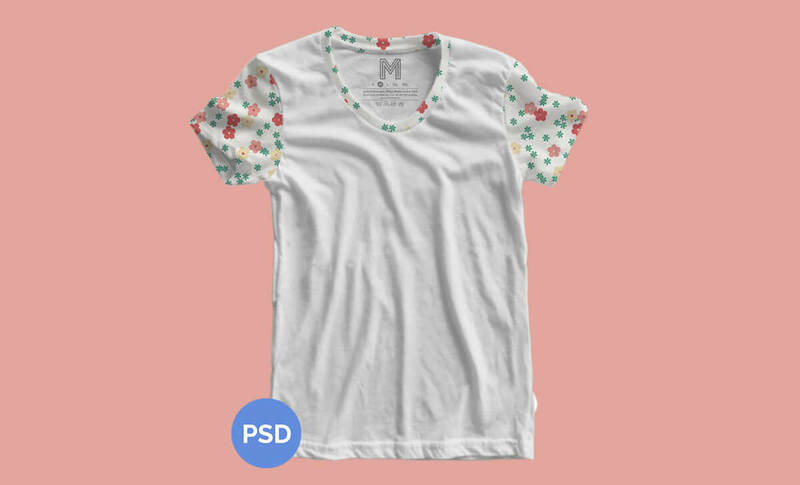 I'm pretty stoked on this weeks free crop top mockup. You don't see many crop tops in the mockup game, so this fits in perfect with this summer series. When you open the file you will notice everything is easy to edit; Smart objects, displacement maps, and editable tags. 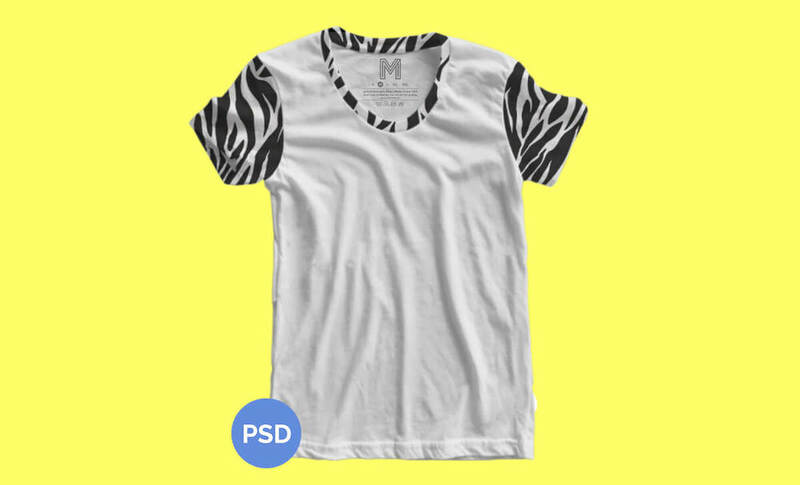 From a graphic design standpoint this is one of the most inclusive free crop top mockups you can find. And there's more to come! Stay tuned for more free mockups. American Apparel garment colors pre-loaded. Smart object holders for art. I hope you enjoy this free crop top mockup, feel free to use this in your next personal or commercial graphic design project.